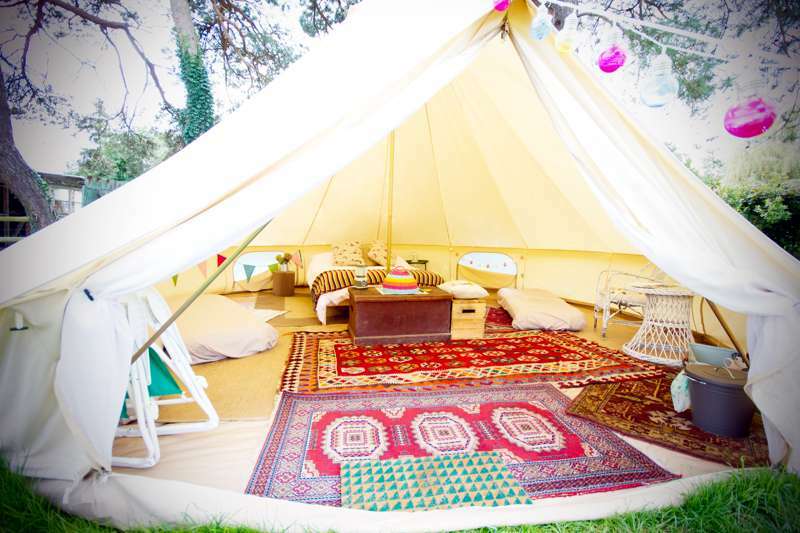 Home of the New Forest, the South Downs and miles of beautiful coast line, Hampshire is the perfect glamping destination. 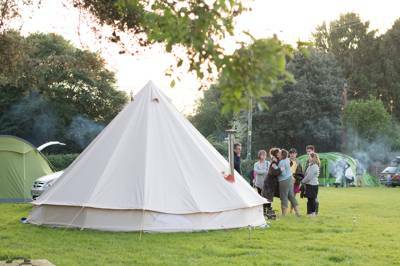 We've been visiting heaps of Glamping sites in Hampshire over the last few years to bring together a collection of the very best. 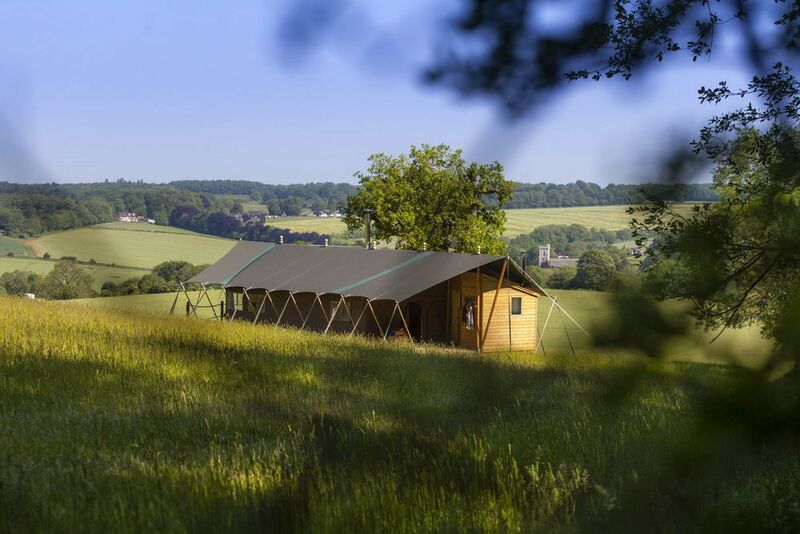 Browse Hampshire's yurts, tipis, shepherd's huts, glamping pods, safari tents and more below and book your next glamping holiday online today. 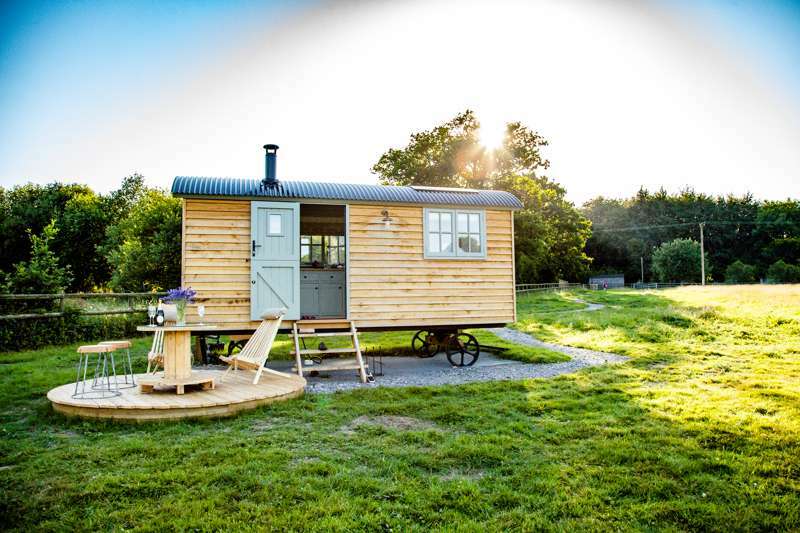 18 ft Shepherds Hut (luxury hotel room in a field) with pull-down double bed, kitchen facilities, mains water, electricity and shower (breakfast included). Scandinavian wood-fired fresh water hot tub. Alfresco dining facilities with Morso Pizza Oven/BBQ. Circular decking area with tables and chairs. Share the paddock with sheep and alpacas! 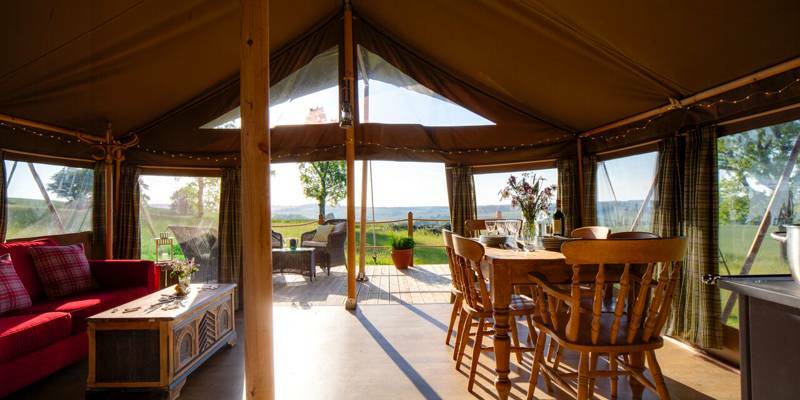 Glamping sites in Hampshire, Hampshire glampsites at Glamping in Hampshire, Glamping in Hampshire: Browse Hampshire glamping sites, read reviews, check availability and book your glamping holiday for the best price.